The event will take place from 11am to 5 pm at Streets of St. Charles, located at 5th Street and Highway 70. The festival features artists and performers skilled in a variety of mediums, including paint, sculpture, glass, and photography, as well as cooking demonstrations. 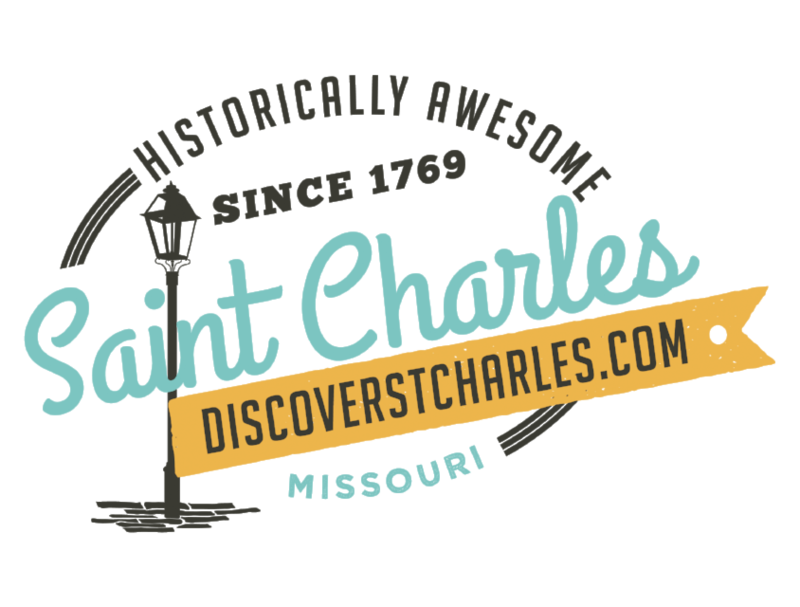 "Streets of St. Charles has become a community gathering place where people can discover new food and entertainment options," said Robey Taylor, Property Manager at Streets of St. Charles. "The upcoming StreetsFest Art Fair offers a fresh way for the community to experience and celebrate local art in a unique setting in St. Charles." A number of artists will participate in the StreetsFest Art Fair, engaged in open air painting, drawing, photography, and more. Fair goers will have the opportunity to interact with artists, and shop for unique pieces of art. In addition, students and faculty from The Art Institute&apos;s Culinary School will hold cooking demonstrations. The StreetsFest Art Fair is free and open to the public. The festival takes place on Beale Street at Streets of St. Charles. For more information, please visit www.thestreetsofstcharles.com. The Streets of St. Charles is a distinctive 1,000,000 square foot mixed-use community with retail, dining, entertainment, hospitality, residential and offices components. A town square environment, unique in the market, with all the latest amenities for shopping, sophisticated living, modern offices, casual and elegant dining and entertaining - Streets of St. Charles.